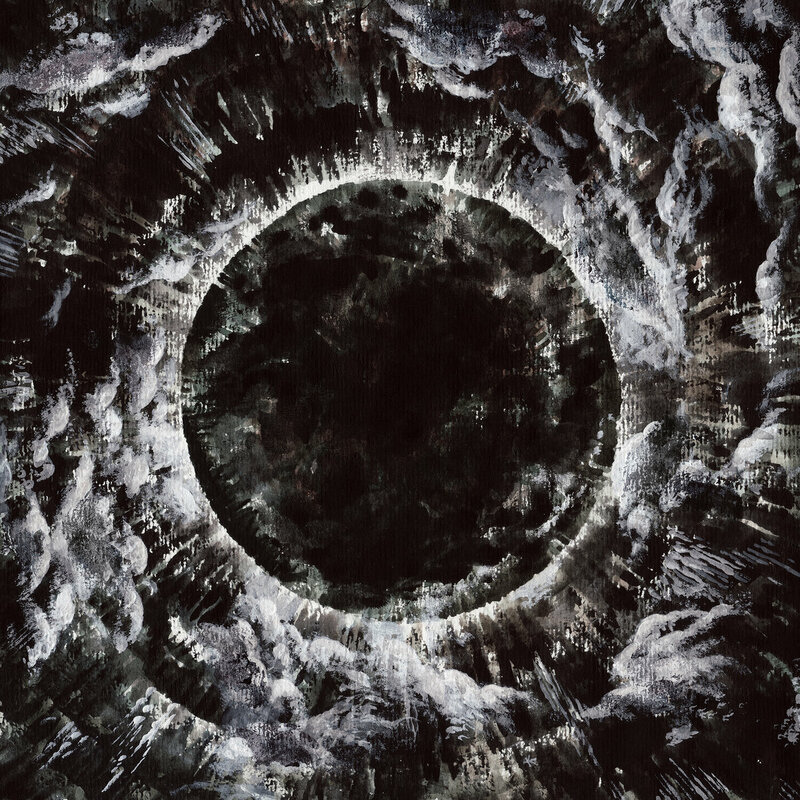 Like critical darlings Portal and Ulcerate, death metal newcomers The Ominous Circle intend to engulf the listener with grisly and foreboding atmosphere. The difference is that The Ominous Circle isn’t particularly good. “Appalling Ascension,” the Portuguese band’s debut LP, is certainly crushingly heavy enough to fulfill genre expectations, but there’s not much to enjoy beneath the surface. Aside from an interlude and an over-the-top and overlong opener that is more irritating than shockingly heavy, it’s impossible to differentiate the record’s individual tracks. It’s the same plodding roars, somewhat dissonant but mostly grating fret and cymbal slapping drenched in atmosphere that is undeniably dark but never enticing. That’s an apt descriptor for the record as a whole and unfortunately individually dissecting “Appalling Ascension’s” interchangeable pieces doesn’t paint a prettier picture. Sheer heaviness doesn’t make a record’s atmosphere enticing and there’s absolutely nothing in the instrumentation or vocals to hold one’s attention for six or seven minutes of death metal boredom, never mind the record’s overall 51-minute runtime. Admittedly, this kind of atmospheric death metal is quite uncommon and devout fans of the sub genre might find something to appreciate in The Ominous Circle’s debut. Anyone else need not apply.